Ok, so lets get right to it. 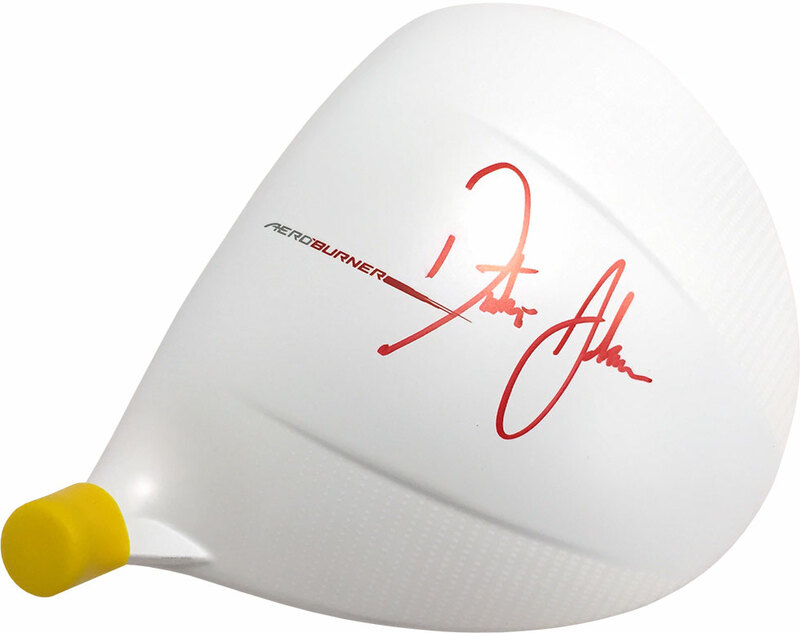 Here’s your chance to to get your hands on a sweet autographed TaylorMade AeroBurner driver by Dustin Johnson! It’s pretty simple – earn points. 10 Points = 1 Entry! Start by joining GlobalGolf Rewards, or if you’re already a member, log in. What Are You Waiting For? START EARNING POINTS!